This is the second part of a 5-part series discussing the lives of five musicians and/or actors who used their talents to contribute to the films of the World of Disney. These men and women helped create the iconic characters and scenes which grace the movies, theme parks, and merchandise which millions of people and many generations love around the world. Their length of time and legacy with Disney varies, but undeniably enriched the work of animators and bolstered the longevity of classic Disney film. The life of Ed Wynn has been previously covered. Music which permeates the hearts of generations is a crucial aspect of the World of Disney from the parks, attractions, and resorts to films. 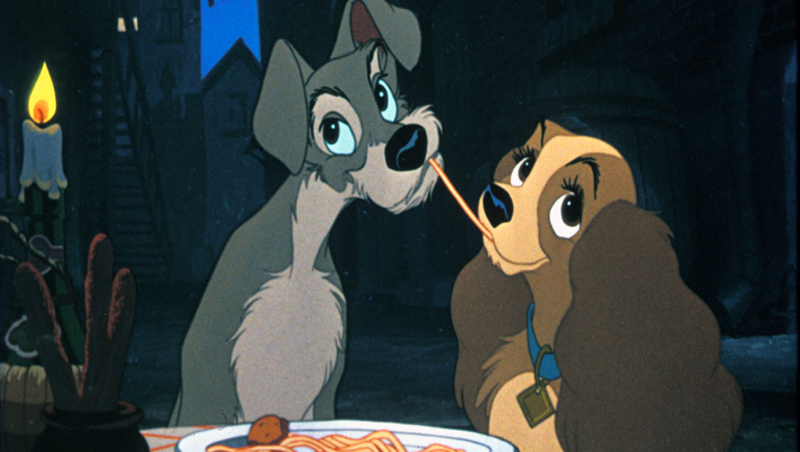 The 1955 Lady and the Tramp has remained a classic of Disney animation, in part due to the memorable songs performed in the movie. Peggy Lee — an unmitigated legend of jazz — was a prolific singer, composer, and actress whose rich career spanned sixty years. From a North Dakota radio station to the stages of Los Angeles, Las Vegas, New York City, and much more, Peggy Lee has stunned generations with her multifaceted talents. This performer enthusiastically and delightfully contributed to Lady and the Tramp, voicing Darling, Si and Am, and Peg. She co-wrote and sang the songs “He’s a Tramp,” “La La Lu,” “The Siamese Cat Song,” and “What is a Baby?” These songs, co-written with Sonny Burke, undeniably enriched the film and have contributed to its longevity. But who was Peggy Lee, and what made her such a great match with both Walt Disney personally, and the magic Disney animation churned out in the 1950’s? Norma Deloris Egstrom was born on May 26, 1920 in Jamestown, North Dakota; the seventh of eight children. The world on the plains to which Norma was born was simple, primitive, and cruel. Her reportedly sweet and caring mother died when she was four, and her father, who had a solid job with the Midland Continental Railroad, was often distant, in large part due to his alcoholism. 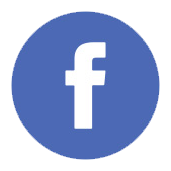 Norma’s father remarried to a woman named Min, who reportedly was physically and mentally abusive and used Norma and many of her siblings essentially as indentured servants. 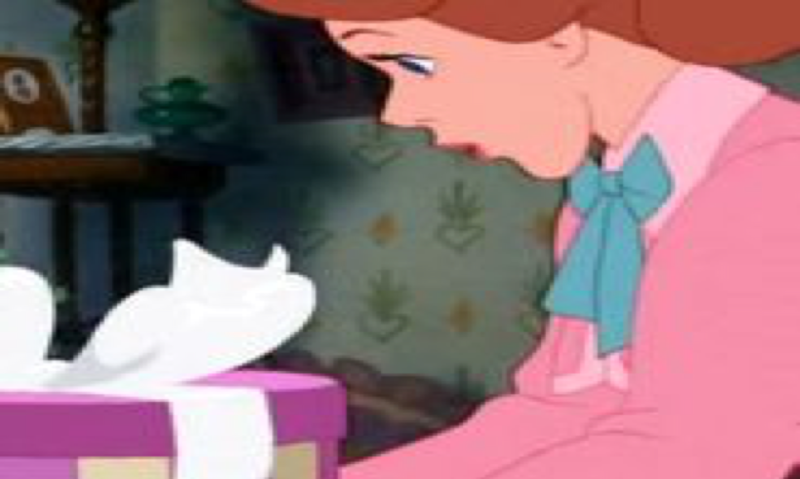 In Norma’s adulthood, Min would be often compared to a sort of evil step-mother from a Grimm Fairy Tale, and a grown-up Norma would relate heavily to the titular character in the 1950 film Cinderella. The railroad, farm animals, and incredibly hard-work were fixtures in Norma’s life (very similar to a young Walt Disney). For Norma, the railroad was the lifeblood of communities in North Dakota and the entity for which her father worked. It could transport you to distant locales and cities which could only be imagined. This young lady, per her telling, was absolutely worked to the bone by her step-mother Min, including milking cows, cleaning with boiling hot water, and laundry. I say per her telling, as many who knew her during this time indicated the claims of abuse were somewhat exaggerated. Norma loved the animals which her family often kept, and in some ways spoke ideally of her childhood in later years, particular swimming in the James River. Life on the Plains in the 1920s and 1930s was often cruel and isolated. During the Great Depression, this world was not terribly affected. It is hard to lose much when one already has a hard-scrabble existence. Growing up, Norma’s family and those in the community often got eggs from their own chickens, milk from their own cows, and relied on each other without question. This was a world of outhouses and kerosene lamps where there was no substitute for hard work. Radio in the 1920s was still a relatively new technology, and one which was a bit of luxury. 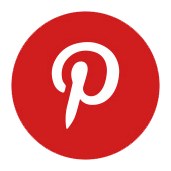 However, many families managed to obtain one, and a young Norma managed to land a variety of gigs and fifteen-minute spots, first on KOVC radio in Valley City, North Dakota and later WDAY in the state capital of Fargo. It is here where a young Norma was given the more glamorous sounding name Peggy Lee, by a radio manager at the time named Ken Kennedy. Fargo was one of the fabled destinations that as a child, Peggy Lee was only capable of dreaming of, and it is here she first encountered audiences, and the tallest building she had ever seen at a height of eight stories. 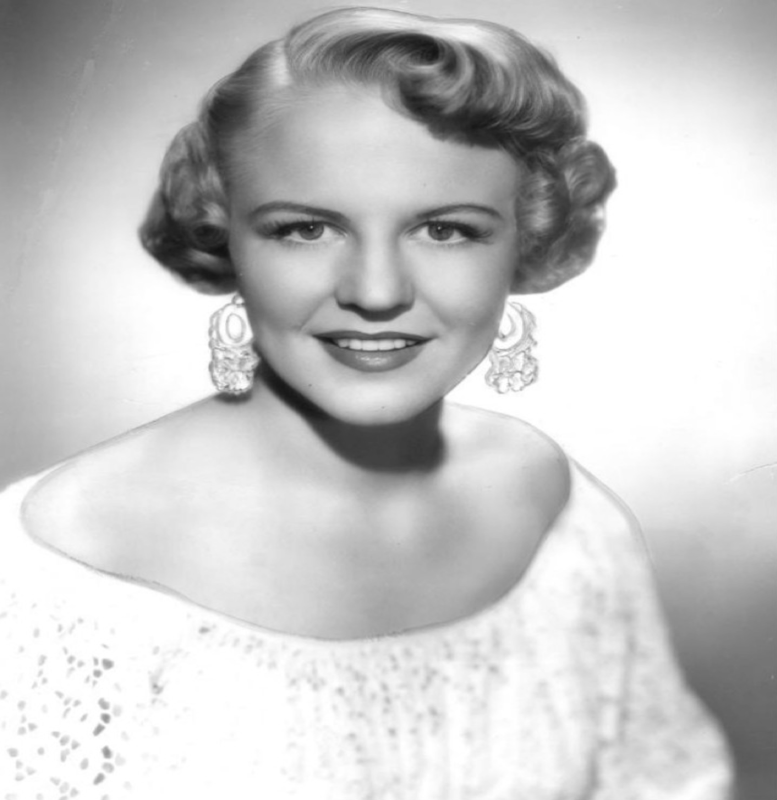 Peggy Lee, as she was known for the rest of her life, attempted a move to California at the age of 17. Many residents of North Dakota were wooed by the possibility of jobs and warm weather. Perfectly understandably, Peggy Lee was agog at the thought, and made the move. Unfortunately, even in 1937, the lingering effects of the Great Depression provided a tepid job market in California; while Peggy Lee did manage do some signing and find some work, the move was brief and unsuccessful. Some have deemed the trip a failure, but I have to vehemently disagree, as Peggy Lee did manage to make some show business connections, as well as introduce herself to the larger world which she might have otherwise never experienced. Upon her return, Peggy Lee made her way to Chicago, where she performed in The Buttery Room at the Ambassador Hotel East and was discovered by Benny Goodman. In 1941 in the music industry, if someone wanted to the discovered, it would be by Benny Goodman, the King of Swing, and probably one of the most important musicians in the history of Jazz. 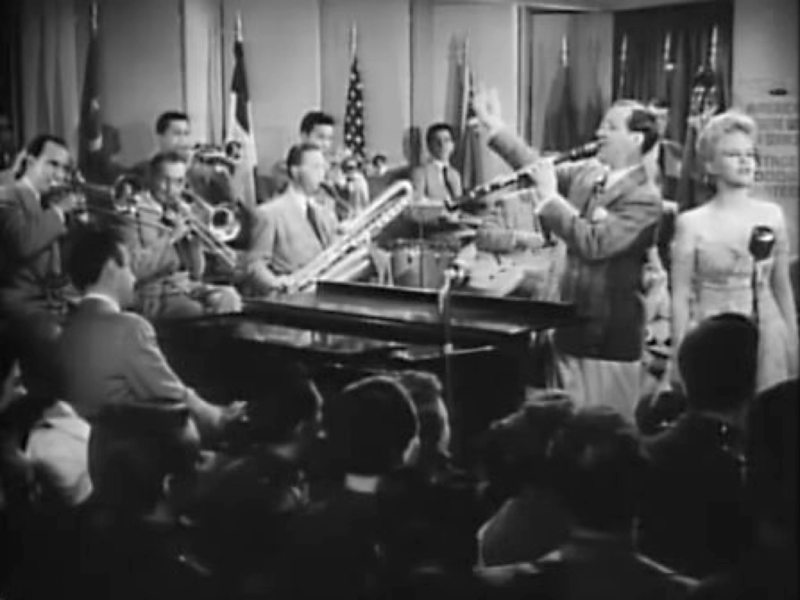 Goodman helped introduce the world to the big band style of Jazz, in part at a 1938 concert at Carnegie Hall. The style of singing which Peggy Lee chose was more of a soft purr, which required audiences to be quiet and listen as opposed to many acts of the time, who essentially worked to make a lot of noise and be noticed. Think of Vaudevillians such as Al Jolson or the magnificent songstress Bessie Smith, who needed to have the strongest stage presence possible in order to be heard. When one hears it today, with the benefit of microphones and recording equipment, it may not seem all that quiet. A contemporary and idol of Peggy Lee’s, Bing Crosby had a similar style, which required a willingness to utilize the intimacy of the microphone and perhaps a smaller venue. An intimate connection with the music being performed and the audience was absolutely crucial in order for the style Peggy Lee chose to work, and only a true master could make it work. While with the band, Peggy Lee had her first big hit, “Somebody Else is Taking My Place,” followed by the 1943 hit “Why Don’t You Do Right?“ (probably one her most enduring hits). Peggy Lee stayed with his band for two years, leaving to marry a guitarist in the band, David Barbour. Goodman did not permit any sort of liaisons between band members, and Peggy Lee chose her husband over the band. This singer indicated her ambitions at this point were to remain a dedicated housewife and mother, and for her singing to be limited to accompanying her cleaning. But due to her success with Benny Goodman’s band, offers to record were robust. Recording for Capitol Records, Peggy Lee and her husband wrote and performed several hits, including the 1947, “It’s a Good Day,” a song which epitomized post-war optimism. “Mañana (Is Soon Enough for Me),” released in 1948, was a best-selling chart hit for 21 weeks, being number one for nine weeks. Retirement from performing came to an abrupt end, and this began decades of unceasing performances in clubs, hotels, and television shows all over the United States, as well as various locales around the globe. During the so-called Golden Age of Television, roughly the 1950s, Peggy Lee was a top star on variety shows. Her appearances on television occurred for much of the rest of her life, and included appearing on the The Colgate Comedy Hour, The Ed Sullivan Show, The Dean Martin Show, The Andy Williams Show, The Joan Rivers Show, and much more. Television appearances primarily consisted of singing and interviews. Probably the best example of Peggy Lee included her appearances on The Judy Garland Show. 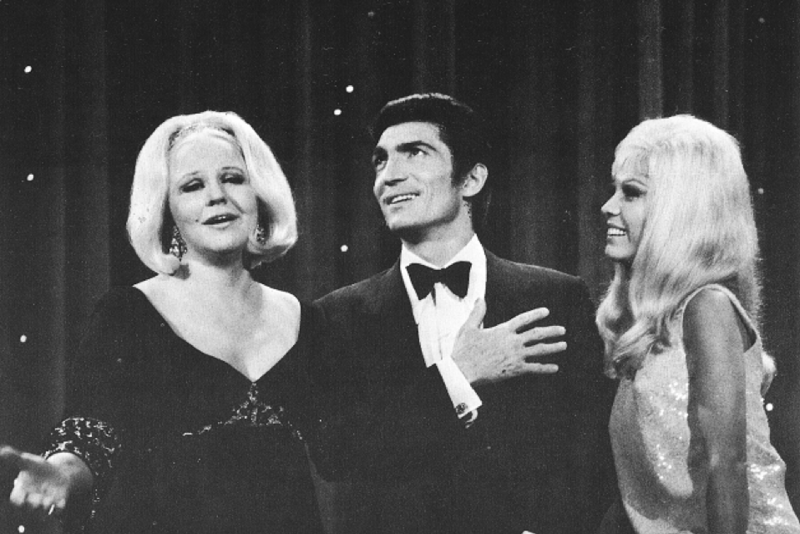 The show, which aired from 1963-1964, was an absolute train wreck, but Peggy Lee’s appearances are some of the finest moments from that era of television. I defy anyone to find a more divine, superb singing couple than Judy Garland and Peggy Lee. It is a coupling sprinkled with rhythm, talent, and pure glamour. Concerts and performances were equally prolific from the 1950s to 1990s, when ill health made performing no longer a possibility. Some of her most beloved performances came during her time at Basin Street East, a prominent 1960s New York City nightclub. The premiere concert was so beloved that Bette Davis sent her a note which stated, “…Tonight was one of the most memorable evenings of my life… Love, Bette Davis.” One not easy to please, a note of that nature from Bette Davis, one of the greatest film stars of all time, is about as high a compliment as is possible. Similar to television, Peggy Lee’s concerts and performances were constant, including the Pigalle in London, Riviera Hotel in Las Vegas, Copacabana in New York City, Hollywood Bowl, and dozens of others. Those with whom she performed included Bing Crosby, Louis Armstrong, and Mel Torme; celebrities in the audience included those such as Joan Crawford, Marlene Dietrich, and Cary Grant. Other hit songs were “Fever,” “Big Spender,” “Black Coffee,” and more. Her recording career lasted from 1941 to 1993 at labels including Capital Records, Decca Records, and Harmony. The singer did struggle later in life to stay in touch with changing tastes in music, especially in the 1970s and 1980s, and often had trouble finding consistent work. She did always have a loyal fan base of relatively well-off older fans, as well as a following amongst gay men. Increasingly poor health, including an accumulating reliance on an oxygen tank, as well as what I’ll refer to as eccentric behavior, did some damage to her career. The singer performed as long as she possibly could, even when her dressing room began to resemble a hospital room and ridicule began to mount. Vicious comparisons to Norma Desmond (of Sunset Boulevard) arose, especially into the 1990s. Peggy Lee performed as long as health permitted, partially out of a desire to perform and stay a celebrity, as well as out of financial need. Peggy Lee, like all people, had her flaws. She married and divorced four times. Tyrannical toward staff, family members, and colleagues, it could be difficult for her to keep assistants and managers. A bustling life on the road harmed the relationship with her daughter, Nikki. However, by many accounts Peggy Lee threw fabulous parties, loved animals, and was often loving and loyal. Peggy Lee was nominated for twelve Grammy Awards, winning Best Contemporary Vocal Performance in 1970, for in what many ways was a reviving hit, “Is That All There Is?.” She was awarded the Grammy Lifetime Achievement Award in 1995, along with those such as Barbara Streisand and Patsy Cline. Amongst many other awards, there was also her induction into the Songwriters Hall of Fame in 1999. Peggy Lee passed away on January 21st, 2002. 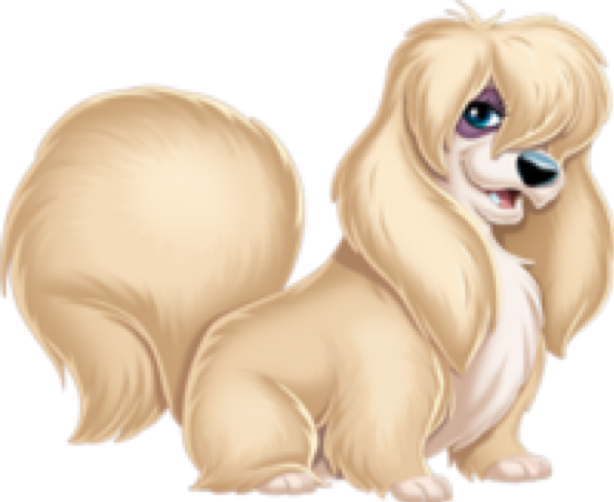 It was with great enthusiasm that Peggy Lee joined co-writer Sonny Burke in working on Lady and the Tramp. Like many projects of Walt Disney’s, the project started with sketches — in this case from Joe Grant, of his Spaniel, Lady — but Walt Disney was not impressed. A 1944 short-story written by Ward Greene entitled Happy Dan the Whistling Dog caught Walt Disney’s interest, and he purchased the story rights. The story and sketches combined led to the development of the film. Lady and the Tramp takes place in 1909, featuring Jim Dear, Darling, and their spaniel puppy, Lady. An idyllic life for Lady is interrupted with the arrival of a baby, leading her to be pushed to the sidelines. Tramp, a scrappy ownerless dog on the other side of the tracks is also finding his fortunes fade. Lady’s fortunes continue to deteriorate once Aunt Sarah and her cats Si and Am arrive; she becomes open-minded to Tramps existence, leading to one of the most iconic moments of romance on film. Through a series of misadventures, Tramp eventually becomes part of the family, having puppies with Lady. For an excellent summary of Lady and Tramp, its creation, and its impact on the World of Disney, I would also recommend the DisUnplugged Disneyland Edition. Lady and the Tramp was panned by critics, with criticism particularly lobbed at the animation and an overly sentimental story line. In many ways by the time Peggy Lee arrived at the Burbank studio, the basic plot of the movie was figured out. 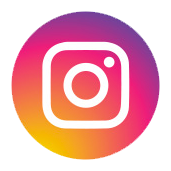 However, Peggy Lee was encouraged to find places where song would be appropriate and essentially allow her imagination and creativity to run wild. By all accounts, Walt Disney and Peggy Lee worked together quite well. The anthropomorphic animals of the World of Disney were an absolute delight to Peggy Lee, as well as the fact the story was told from a dog’s perspective. Darling, the mother in the film, was an emotional reminder of her own long-departed mother. Peggy Lee worked closely with the Nine Old Men, Walt Disney’s core Animators. 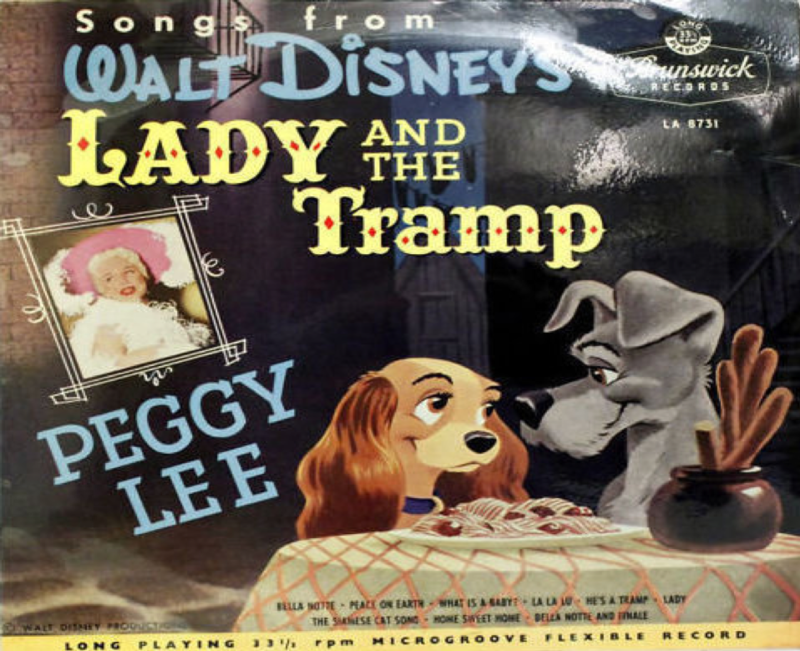 “He’s a Tramp” is probably the most enduring hit, in which Peggy Lee also played the dog Peg, serving as a model for animators. Peg was a dog in the pound. The character, was originally named Mamie; however, with the First Lady named Mamie, the move could have been seen as disrespectful. Peggy Lee was honored to fill in and have the character named after her. Animator Eric Larson helped design Peg, and used her as a model after failing to find adequate inspiration at a local burlesque show. “The Siamese Cat Song” and the characters Si and Am are much more problematic for modern audiences. 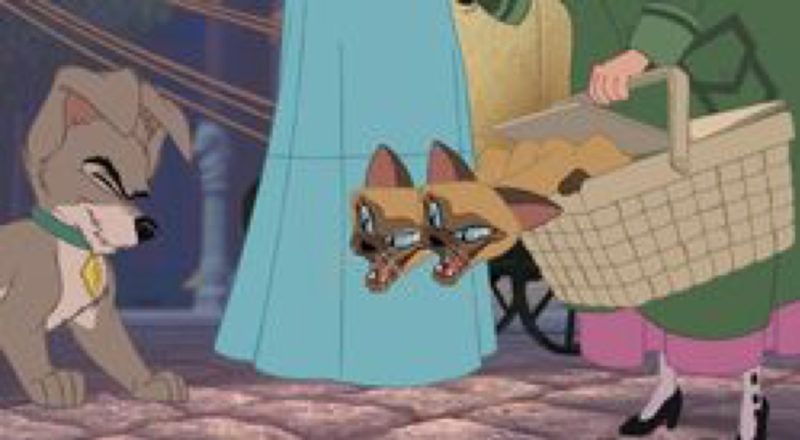 Si and Am, both voiced by Peggy Lee, are Aunt Sarah’s Siamese cats who make things even worse for Lady. She voices both cats, who are sleek and sinister, and seem to work to deliberately undermine Lady. By today’s viewing standards the animated characters, song, and the way it was sung do play into Asian stereotypes, which was not a concern when the film was made in the 1950s. A live-action version of the film is planned for Disney’s upcoming streaming service, to be released in 2019. We’ll see how that goes! Peggy Lee was paid a respectable salary, but not the high salary she was accustomed to for her work on the film. She had signed five contracts total, which represented agreements for her time, as well as the songs she wrote. Peggy Lee was heavily involved in promoting the film upon its release, as well as during the 1987 release of the movie in VHS. She spoke often with pleasure at her contributions, as well as her fond memories of working with Walt Disney. Opening the vault and releasing films on video cassette was in no way an easy or hastily made decision by Disney. For full detail, I would recommend the book DisneyWar by James Stewart. One reason to release these films was to rescue Disney from a hostile takeover and total dismantling, including the shuttering of its animation studio. Videocassette releases of films such as Pinocchio, Bambi, and Sleeping Beauty were a huge and easy windfall for Disney. Lady and the Tramp was no exception, with 3.5 million sold totaling $90 million in sales (per the company). 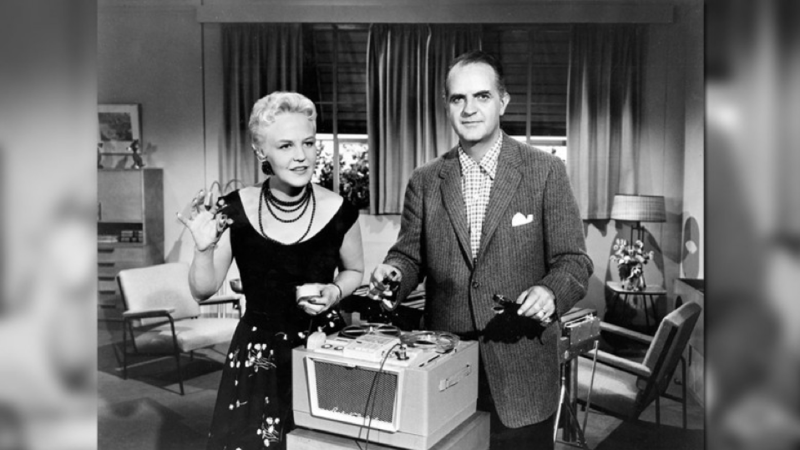 Peggy Lee and her co-writer Sonny Burke did receive a standard royalty for the use of their songs, such as sheet music; however, nothing for VHS sales. 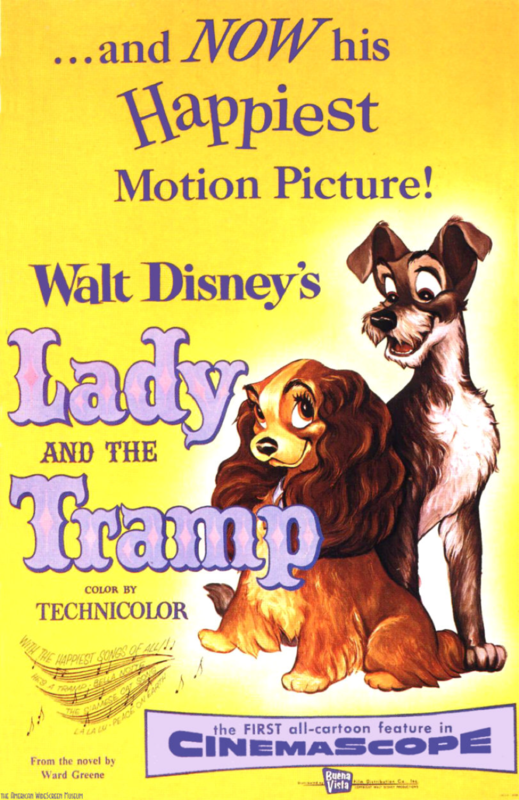 She was well aware of the success of the release, in part because at the time of its release, Lady and the Tramp was the best-selling VHS of all time. Most all contracts with performers and Disney did not offer royalties and rights, but instead offered a buy-out fee. Not surprisingly, Peggy Lee’s contract was unique and complicated, stating in part, “…Nothing in this agreement shall be construed as granting to us the right to make phonograph records and/or transcriptions for sale to the public…” Transcriptions, a term at the time pertaining primarily to discs sold to radio stations and commercial use, was unfortunately for Disney, broad. Peggy Lee filed suit against Disney, which then and now is no small task and not for the light of heart. This was a tricky situation for Disney, as Peggy Lee was still beloved, to the point where a Disney lawyer asked for her autograph to give to his wife. This was a ground-breaking case, as the question of royalties and video cassettes were not limited to Peggy Lee and Lady and the Tramp. Mary Costa, who voiced Sleeping Beauty, similarly filed suit and a potential flood gate of suits, stars, and studios was opening. 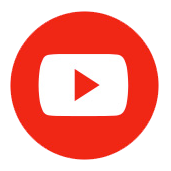 The jury was largely sympathetic to Peggy Lee, who eventually settled for what amounted to royalties on about 4% of video sales. Peggy Lee would later say she still loved her work on the film, Walt Disney, and others with whom she worked, and blamed the fiasco on the leadership of the company at the time. For a full summary of the details and legal wrangling I would highly recommend Is That All There Is? : The Strange Life of Peggy Lee by James Gavin. A very unfortunate aside in regard to Peggy Lee and Disney involves the now Disney owned Muppets and Miss Piggy. Bonnie Erickson designed Miss Piggy and the character was originally named Miss Piggy Lee. Ms. Erickson indicated this was in part an honor, and drew inspiration from her mother’s recounting of Peggy Lee, as she heard her on local radio growing up in North Dakota. The character, whose traits have largely remained the same over time, was meant to be a sort of over the top diva, complete with a headband and big blonde curls. Peggy Lee threatened to sue, and the name was changed. Especially for those familiar with Peggy Lee’s eccentric behavior later in life, it is hard not to see Miss Piggy and see a certain campy take on the namesake singer. Peggy Lee has not been named a Disney Legend. Perhaps her family was approached and not interested in the honor? With the exception of that contingency, her absence from the list could, by some, be considered a serious oversight. Norma Deloris Egstrom came from the Heartland of the United States and through talent and extreme hard work, she remained a huge star of Jazz and American music for a large chunk of the twentieth century. Peggy Lee loved glamour, five-star hotel suites, had her vices, and did not always adjust well to cultural changes. But her music and voice have endured for those who love Jazz and Big Band music. And for those of us who love Disney, Lady and the Tramp provides but a small taste of this talent. These talents help a work of classic Disney Animation endure, and hopefully can symbiotically serve as a vessel through which future generations are introduced to this legend of America Popular culture. 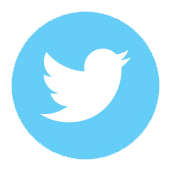 Sources: For sources used in the article, please see the links, as well as Peggy Lee’s Autobiography; Is That All There Is? : The Strange Life of Peggy Lee, and her official website.